Companies around the world rely on promotional items to keep their company in the forefront of the minds of customers, clients and influencers. In the U.S. alone, billions of dollars are spent each year on finding, creating and distributing promos that entertain and assist the user. While these items often include T-shirts, pens, hats, calendars and notebooks, companies are getting creative with the items they pass out, and there’s a growing need for innovative and on-trend promotional items. Having a business that focuses on a niche within the promotional product industry is a viable small business concept, and one that can capitalize on the current emphasis on “personalization” by offering companies options that suit an array of clients and customers. 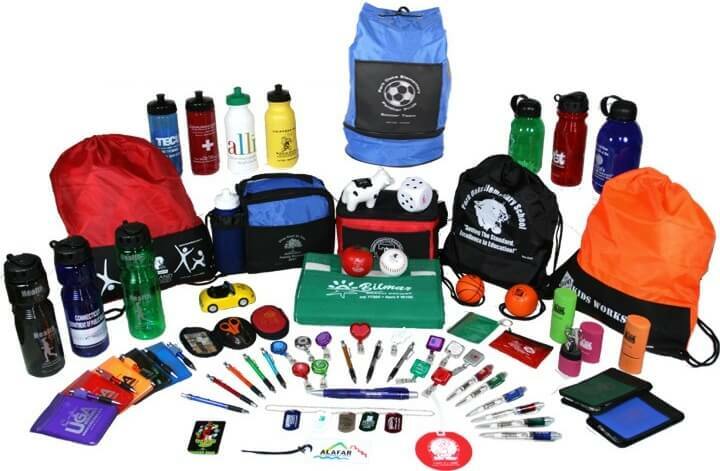 By keeping the focus on building and maintaining relationships and servicing customers, while getting the word out about a business, a promo item can facilitate the all-important word-of-mouth advertising all companies so desperately need, making the company that produces these items vital to other small businesses. However, as with any other product, a promotional company small business plan must cover every aspect of the business, from leadership to financials and everything in between. A small business plan from Wise can help you build your own small business planning template for success by creating a roadmap for growth. In helping your promo company thrive, you’ll be helping other small business owners grow their businesses, too, so creating a strong, well-planned company is a win-win!